Earthquake measuring 7.5 hits Ecuador, near country's border with Peru. 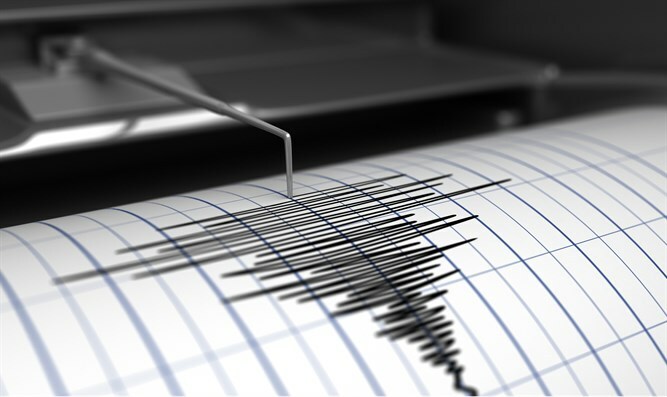 An earthquake measuring 7.5 on the Richter scale struck Ecuador early Friday afternoon. According to the US Geological Survey, the earthquake's epicenter was registered as 140 miles southeast of Ambato, Ecuador. The quake, which occurred at 10:17a.m. local time, affected both Peru and Colombia, in addition to Ecuador. Emergency responders are working to help the victims. No tsunami warnings have been issued.